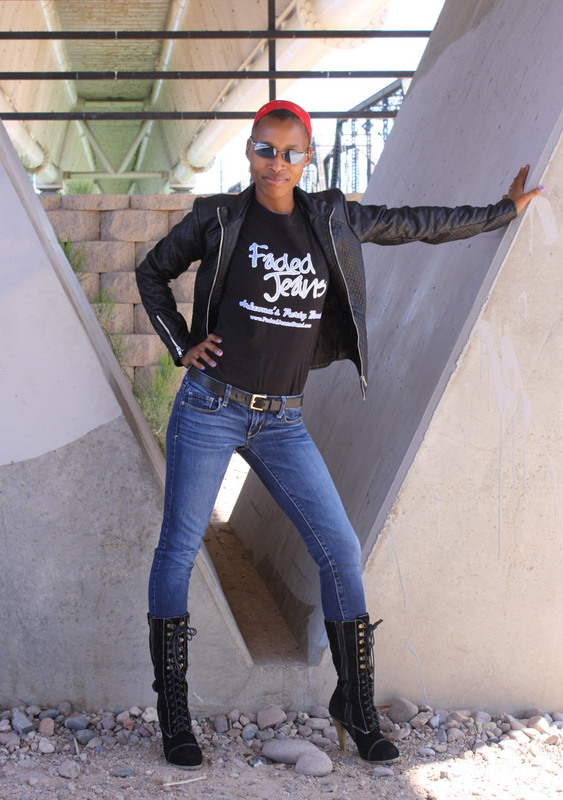 Get Your Motor Runnin’ with FJB! | Faded Jeans – Arizona's Party Band! ← Gear Up for Mardi Gras with Faded Jeans! Get Your Motor Runnin’ with FJB! Good day to you, our favorite folks, the fans, friends, and family of Faded Jeans! 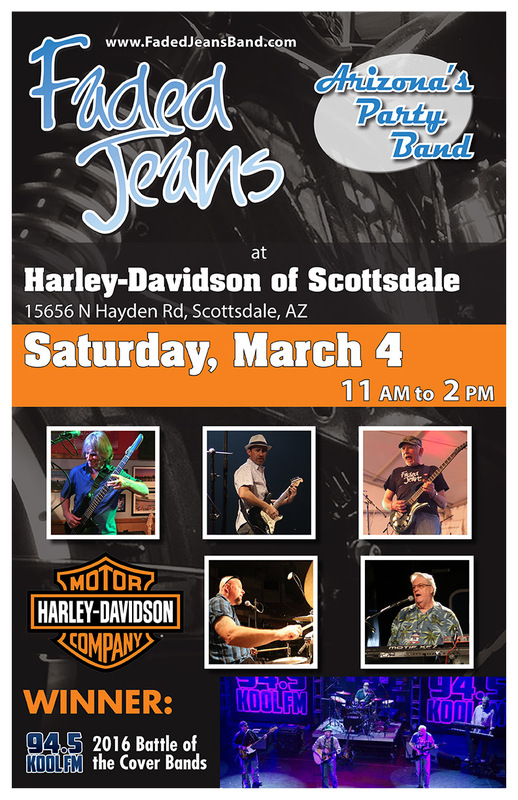 As we emerge from another wet spell in the valley of the sun, we can look forward to this coming weekend and some perfect Arizona spring weather for an outdoor daytime music show from FJB and food and scenery provided by Arizona’s premier Harley-Davidson® motorcycle dealer, Harley-Davidson of Scottsdale! Saturday, March 4, 2017, 11 a.m. to 2 p.m.